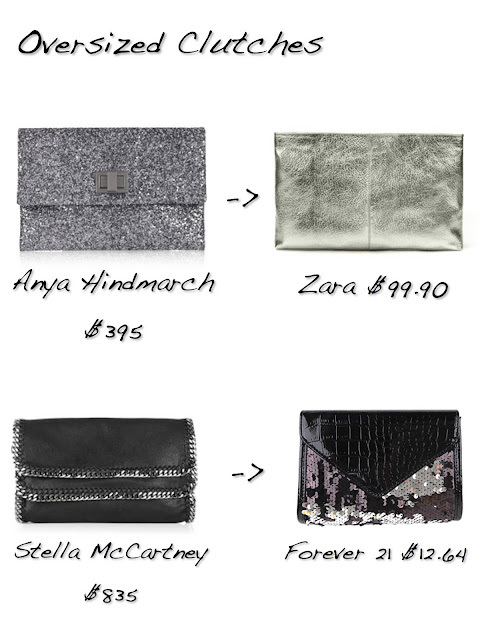 A new purse is the quickest way to update your look - but can easily be the most expensive piece of an outfit. 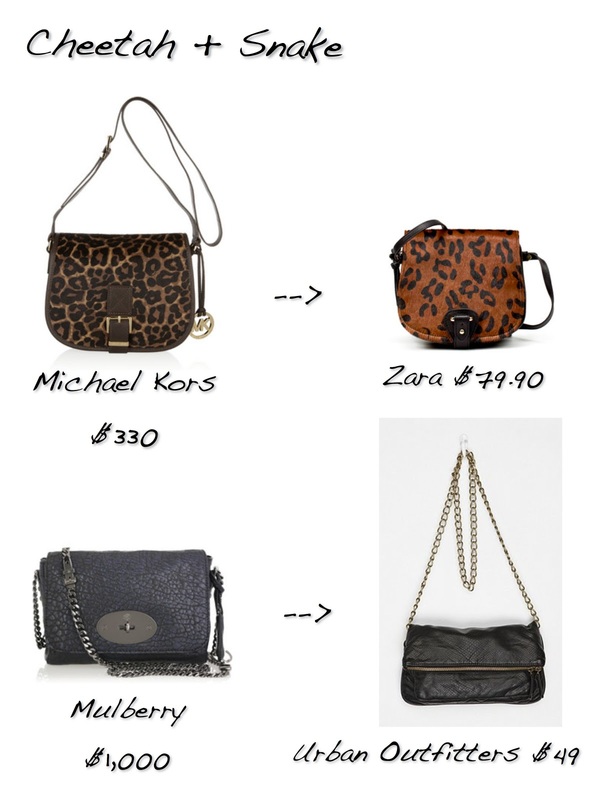 What to do when trends (and beautiful new designer bags) emerge every three months? 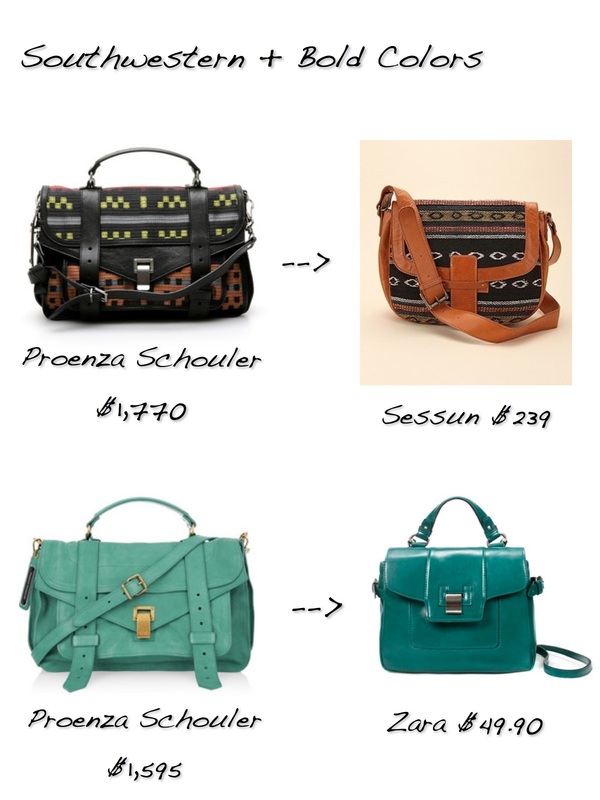 Go hunting for their bargain twins, of course! 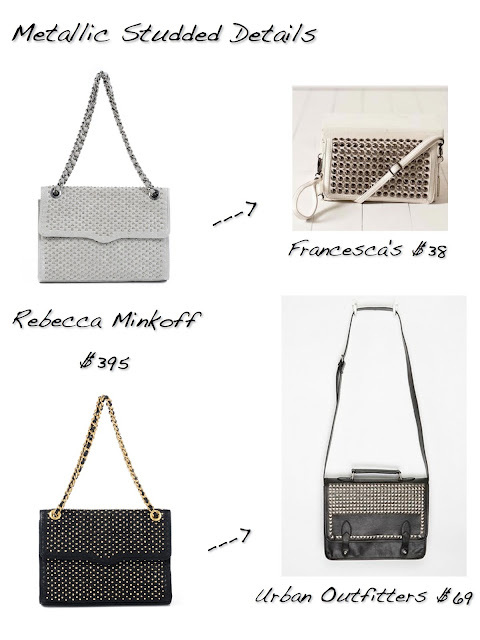 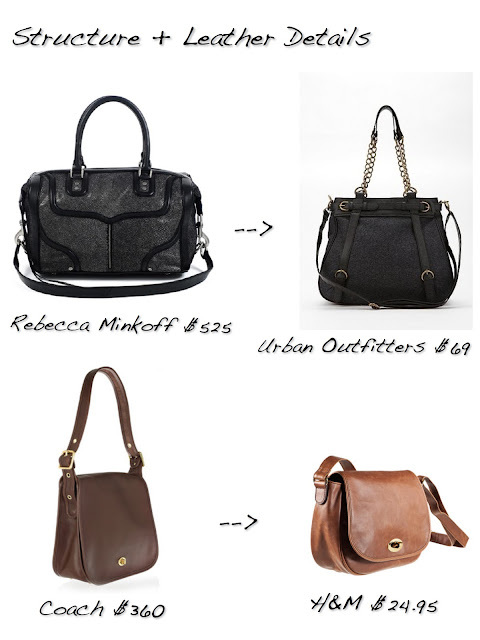 Check out some of the most delicious fall bags (and my bargain-hunting bounty) below.